VIC Revealed, thanks to Uffe Jakobsen. 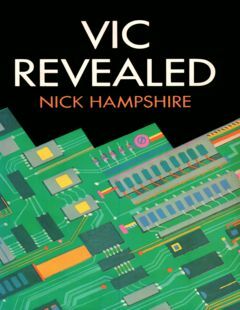 This entry was posted in Misc 8bit and tagged book, vic, vic 20 by Carsten Jensen. Bookmark the permalink.